Apple Inc. (NASDAQ: AAPL) is in the verge of withdrawing its products with Siri app from the Chinese market after successful litigation by Chinese firm Zhizhen Network Technology. In February Apple sued the Patent Review Committee and the Chinese firm at Beijing No.1 Intermediate People’s Court, following an earlier unresolved case between the two companies. The Chinese firm had earlier sued the iPhone maker for infringing the firm’s voice recognition patent. The Shanghai court trials opened in 2012 never gave the verdict on Zhizhen’s case against Apple. This prompted Apple to write to the Patent Review Committee, under the State Intellectual Property Office, to annul the Xiao i Robot patent. Unfortunately the committee upheld it, forcing the iPhone maker to sue the Chinese company, and the committee as a respondent, for copyright infringement on its voice recognition software Siri. 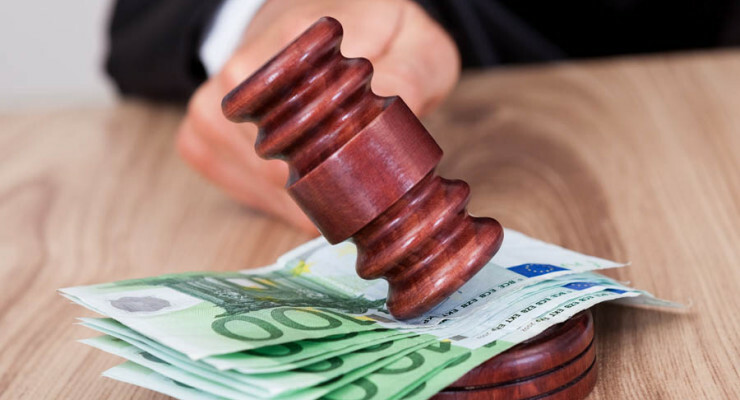 The court decree reminds us of the Apple-Samsung war of patents, that has since seen Apple receive $120 million in compensation. However, Apple still went to court to block at least nine Samsung products from the market. Its current battle with Zhizhen has put the iPad maker in a similar position it put Samsung. Like Samsung, the verdict threatens Apple’s ability to sell its products with the contested features; in this case, it will not be able to sell products with Siri – the voice-controlled virtual assistant – in the China. Apple wanted the court to declare the Shanghai-based Zhizhen’svoice-recognition patent is invalid. However, it failed and the Chinese firm has succeeded in blocking it from selling such products. It all begun in June 2012 after the Apple developer’s conference. Apple announced that it would add Mandarin and Cantonese to its voice-controlled service’s list of supported languages. Already Zhizhen had Xiao i Robot, its own Mandarin-enabled version of voice-controlled service. The Chinese firm had started offering this service in 2003 as a chat robot that operated behind shadows on instant messaging service tools. It later redesigned the chat robot into call-centre software. The software has been used by many companies and even the Chinese government. In its litigation, Zhizhen notes that it was granted patent right in 2006, 2 years after applying for intellectual property rights to the original technology in 2004. Zhizhen’s voice-controlled software is now available for smart TVs, smartphones and auto-motives. The app is common among android users, but it also available for iOS. For instance, it is used in a smartphone app used to find stock prices, restaurants, and train times. 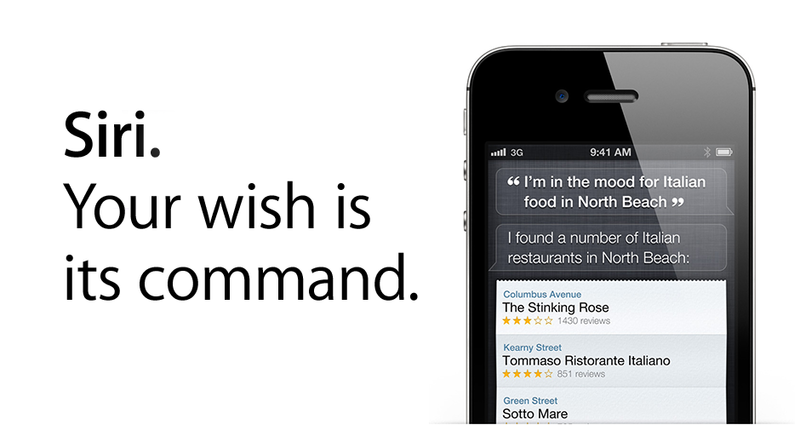 Siri’s Mandarin-enabled version was introduced in 2012 by Apple. However, Siri first came to light in 2007 by a start-up company called Siri. Apple acquired the start up in 2010, and begun using this technology in fall 2011 on the iPhone. Apple holds that the Zhizhen used a different process to power its voice recognition. The iphone maker’s spokesman said the company will appeal the ruling while also open to “reasonable discussions” with the litigant. 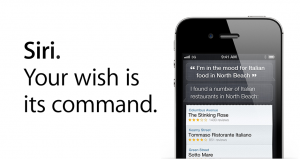 It is highly unlikely that the company will withdraw its products with Siri voice recognition service. Whatever happens, it seems Zhizhen Network Technology has revenged for Samsung. All in all, Apple has had a taste of its own medicine.